A 3D Walkthrough Showcase immerses buyers and lets them move through the property as if they were really there. It's the ultimate Always Open House. It's so much more than a gallery or spinning photos. 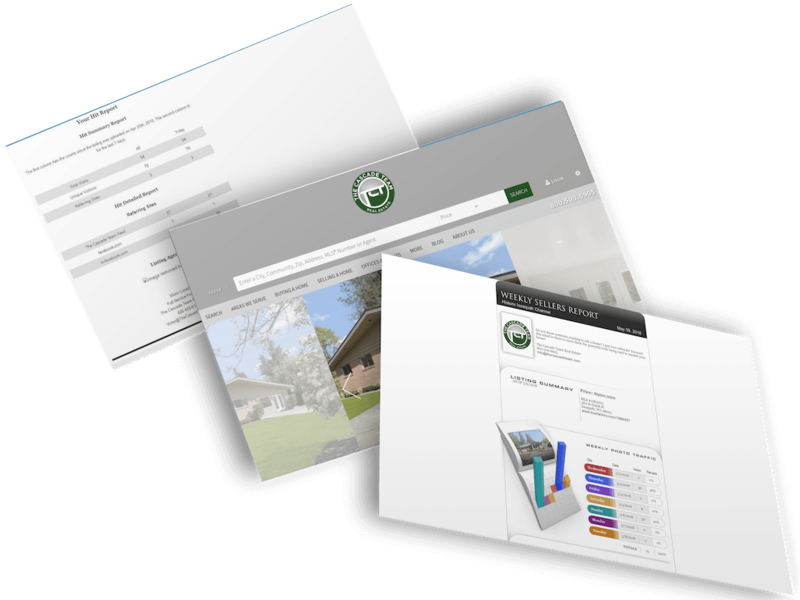 Crisp 3D imagery creates an amazing experience for buyers to view your property online. 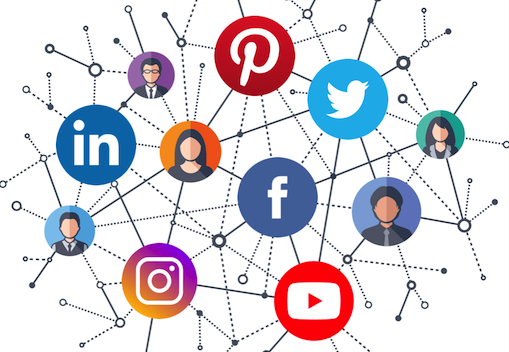 We run a full campaign featuring your property on all the major social networks including Facebook, Instagram, Pinterest, Linked In, Youtube and Twitter. 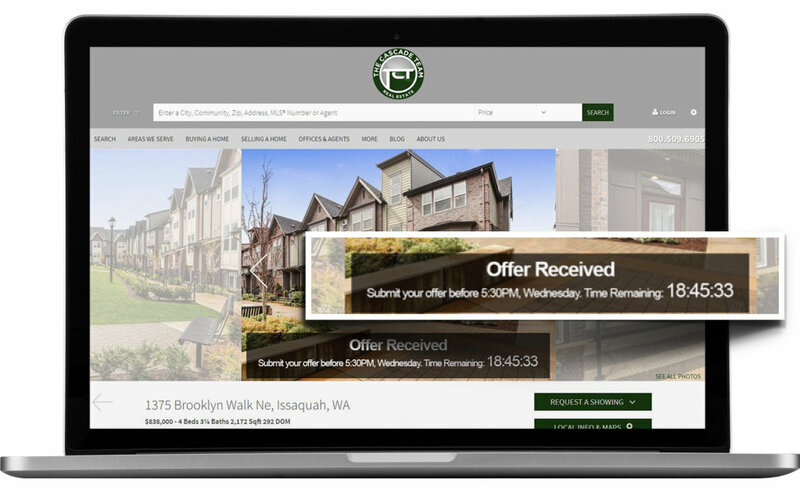 Every week we show how many buyers visited your property website from the networks. 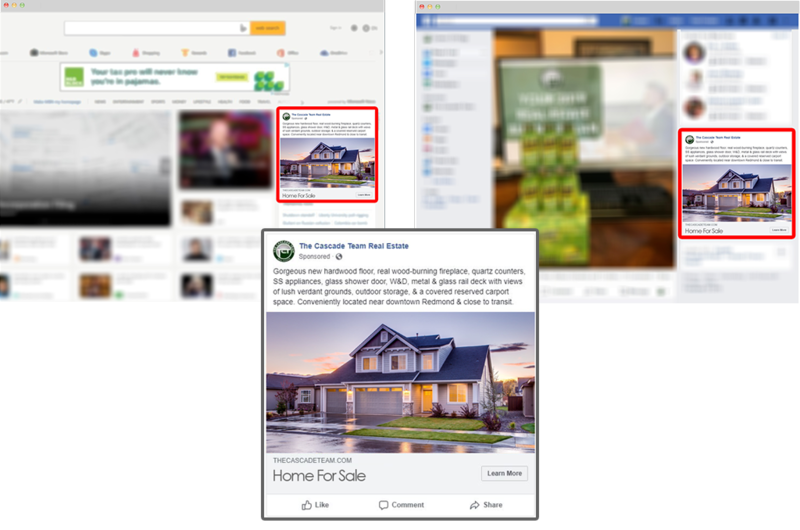 Buyers who viewed your property online will see it again on popular websites and social networks they visit around the internet. It's a great way to keep your property top of mind and encourage a second look. When an offer is received for your property, the countdown to offer review time begins. 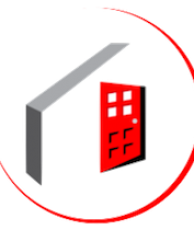 It gives buyers a chance to submit their competing offer before the deadline. Your Cascade Team agent will be letting everyone know that it is last call for offers. 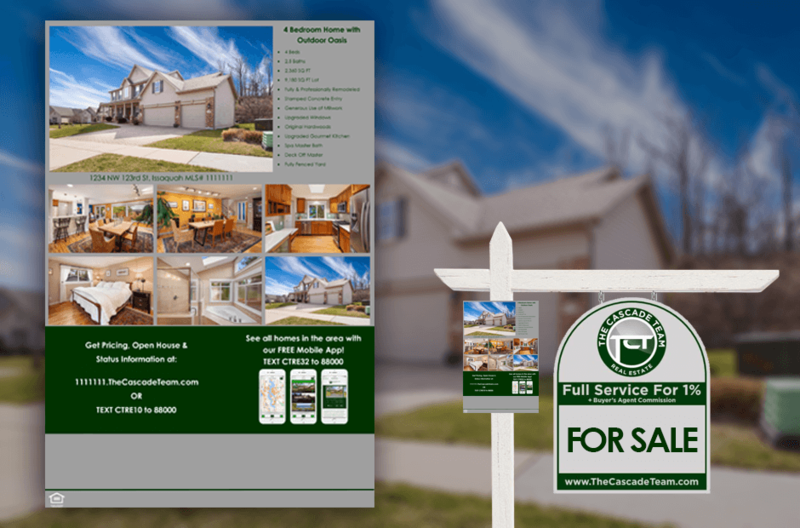 Our eco-friendly Text Flyers instantly show buyers all the photos and details just by texting the listing number. 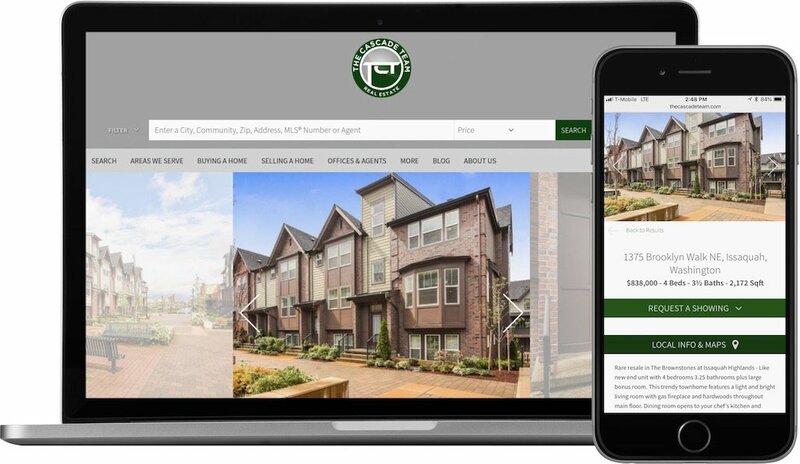 Your Cascade Team agent can chat with buyers, set up tours, and alert them about open houses all in real time. 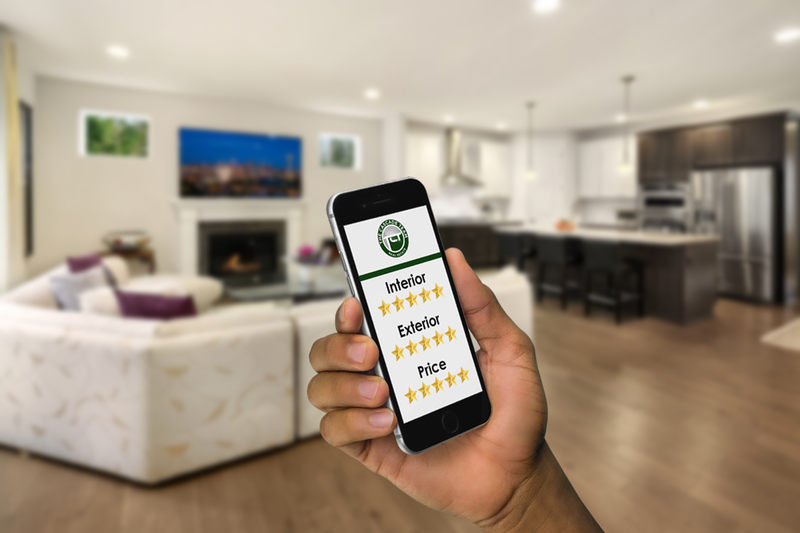 Our automated system surveys buyers and agents that have toured your property and asks them for their impressions of the exterior, interior, price and more. Every time we receive this feedback, we immediately send you and your Cascade Team agent a report. Every week we report to you how the marketing activity is going. 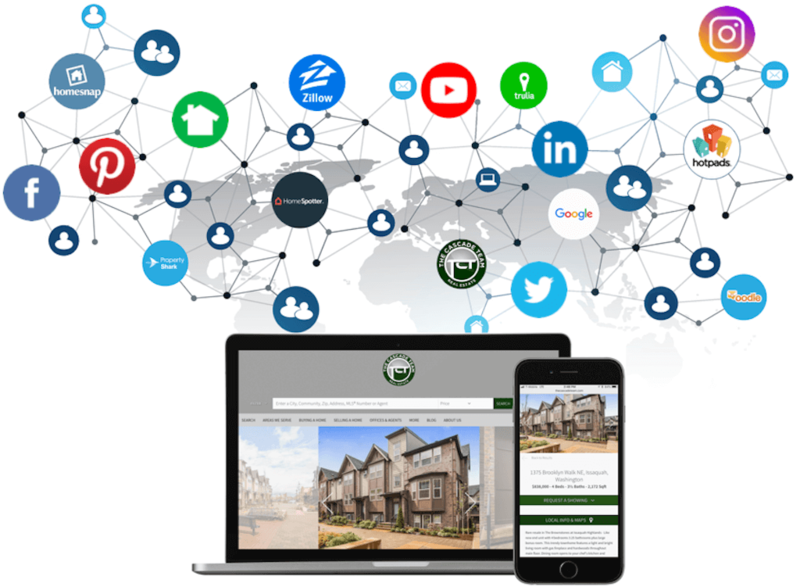 We will show you how many buyers from around the world viewed your property's website, how many people toured the home in-person, and what social networks saw the most activity too. Our Permanent Smart Flyers never run out, get soggy when it rains, and are bigger than paper flyers. They feature large photos and lots of details about the property. 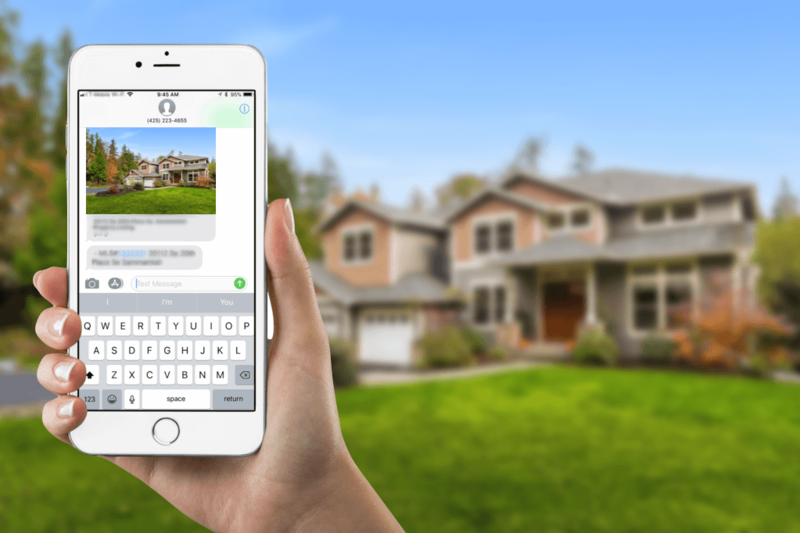 Buyers can text for even more info and photos and also chat with your Cascade Team agent. 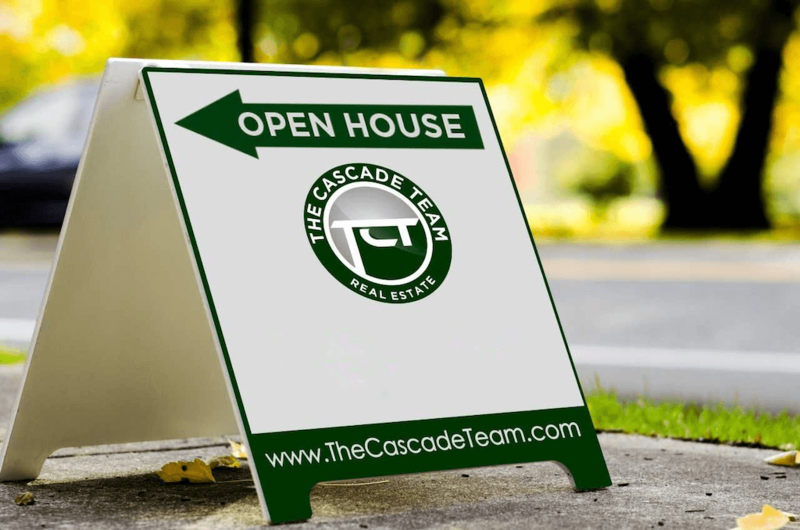 Your Cascade Team agent can host an open house and promote it on all the major sites. We follow up with all the buyers that attend the open house which makes it a great way to quickly get feedback on the property. 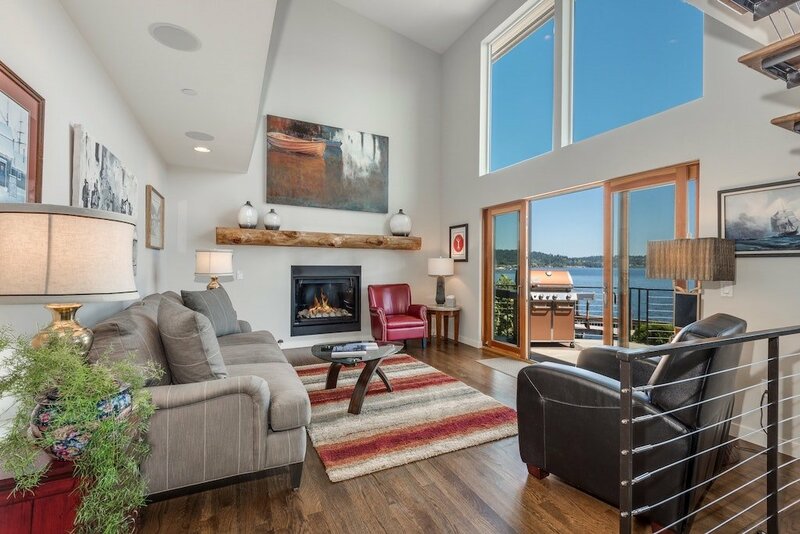 A home that shows well to buyers is important, so we offer you a free staging consultation with an independent staging expert. 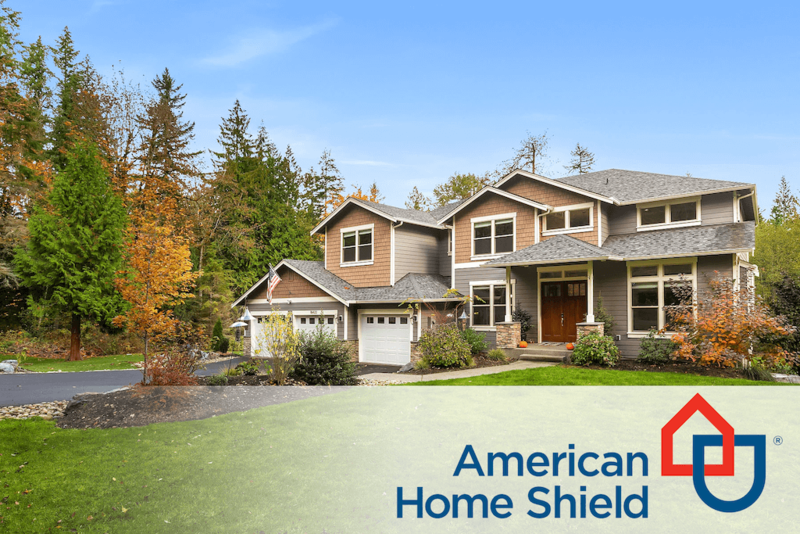 They'll visit your home and give you plenty of advice to help make your home really shine and stand out from the competition when it debuts on the market.